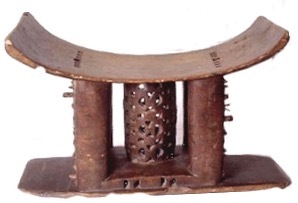 This Stool, which constitutes a throne, was looted by the British Troops during the Ashanti War from the Royal Palace of Coomassie after the Deposition of King Bomban. Several things in this inscription are incorrect. The name of the Asantehene—ruler of the Asante confederacy at the time of the British expedition that sacked Kumasi in 1874— was not “King Bomban”, as stated, but Kofi Kakari. And the stool is certainly not the Asantahene’s throne, which is considerably larger, covered in beaten gold and secure in the rebuilt palace in Kumasi. It is unlikely even to be the seat of office of an Asante chief, since objects of such status were adorned likewise with gold or silver. What it is, most probably, is the stool of office of a lesser member of the Asantehene’s court, an article of ritual furniture that, in traditional practice, would be blackened with soot at the death of its owner and placed on its side—next to those of other deceased court officials—on a high shelf in the stool room, a shrine where ancestral spirits commune with living representatives of the lineage. The inscription on the stool is probably correct in one respect, however: looted it does seem to have been, from the palace at Kumasi, during the Asante war. Its presence in my house is a memento of this apogee of empire (the British empire rather than the Asante empire), of the violent colonial appropriation of African ritual objects and objets de vertu, and the enduring misunderstanding of indigenous cultural practice on the part of the imperial power. I possess another wood carving in the Asante, or Akan, style. It sits in an alcove on the landing of my house, under the winking red light of a burglar alarm. This one is of more recent and less controversial provenance than the supposedly royal stool. 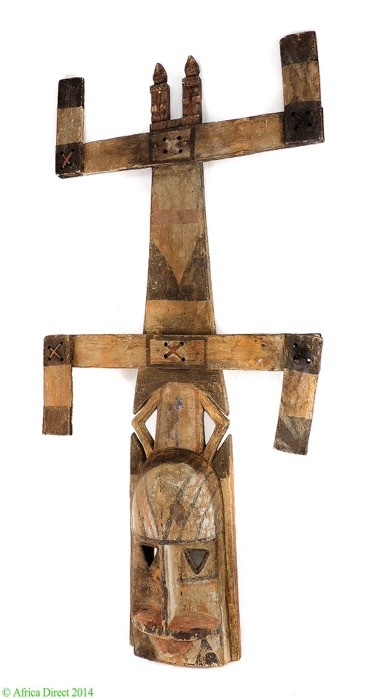 It is a modern imitation of an akua’ba: a stylized female figure with a huge head and rolls of fat on the neck, the original model for which would have been a fertility offering at an Asante shrine. Though the inspiration for this carving is West African, it was purchased, newly manufactured, a few years ago, on the other side of the continent, at a tourist outlet in Kenya. 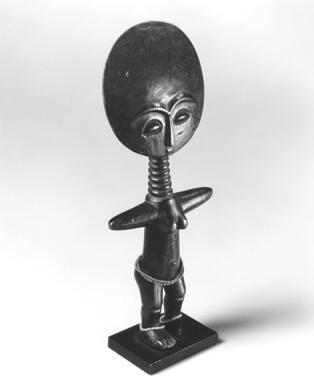 The akua’ba figure, with its raked disc of a head and short, straight, truncated limbs, is one of the most frequently copied types of African carving. You can buy a miniature gilt brooch in this style at the National Museum of African Art in Washington, DC, or a crude version on a key-ring from a street vendor in Kampala. The artisanal replica on my landing is quite large—about twenty inches high—and blackened with shoe-polish to resemble ebony. It is decorated—as it might be in an Akan shrine―with a plenitude of bead necklaces, bracelets, rosaries, cowries, crucifixes and phylacteries, and a small clay model of a bull or ox. Lastly, there is another object placed next to it, of Eastern African provenance this time. It is a simpler artefact, a wooden Shilluk head-rest that I was given in Sudan, fashioned from a branch of pale thorn acacia and polished smooth by handfuls of sand from the river bed and the subsequent passage of heads and limbs (including, most recently, my own). Such is this small household shrine, a cabinet of curiosities from various parts of sub-Saharan Africa. For someone who is not an art historian or a collector, such heirlooms and souvenirs―looted goods, gifts or bits of kitsch, happenstantially assembled―may be the stimulus and initial organizing principle for an interest in the material culture of Africa. But the straightforward, acquisitive exoticism of the past—the convergence of the lust of the conqueror and the craving of the aesthete, as represented in the inscription on the Asante stool and my forebear’s cryptic pride in possessing what he fancied to be an African throne—all this is complicated now by a growing understanding of the local histories and meanings of these objects, by inklings of the real. Objects such as those I have described are increasingly familiar outside Africa, yet they remain relatively opaque to general understanding. 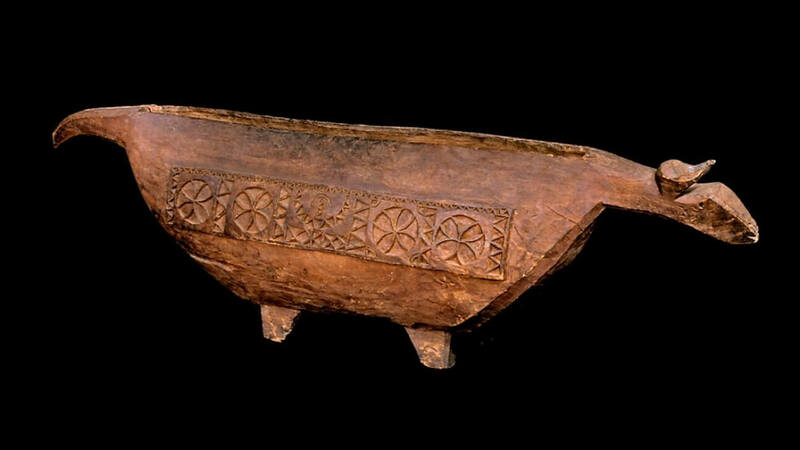 Because of this one of the things we seek from public exhibitions of African art—those of us who were born outside the continent, and many from Africa as well—is an understanding of what objects like these, or their originals, can have meant to those who made them and those for whom they were made. It is clear, at least, that ritual and practical utility are important elements in the aesthetic system they spring from. In life, a stool may rest your limbs; in death, it represents your spirit. An akua’ba carving adorns the shrine; its intent is practical, to induce pregnancy. It is a lucky onlooker, though, who has sufficient experience of the societies that such pieces come from to understand more than this, to be able to contextualise such objects in the systems of religious thought and social practice that they spring from. On top of the bookcase in my house, next to the Asante stool, is a new stack of publications on African art. These are mostly catalogues from exhibitions which form part of Africa 95, the African season that is currently unfolding in galleries and museums and theatres across Britain. It is to these books—which have their own combination of beauty and utility—that one may turn for elucidation of the objects to be seen in the constituent displays of Africa 95 and, in my case, for further understanding of my own tiny collection of Africana. Here is the massive Africa: The Art of a Continent, catalogue of the flagship exhibition at the Royal Academy, edited by the artist Tom Phillips. Next to it is The Art of African Textiles, a collection of essays edited by John Picton that accompanies the sparkling exhibition currently at the Barbican Gallery. Then there is African Metalwork, the informative catalogue of an exhibition at the Crafts Council, and African Arms and Armour by Christopher Spring, elaborating one of the seven separate one-room exhibitions on African themes at the Museum of Mankind—exhibitions which, in their range, rival the show at the Royal Academy. In addition, there is the catalogue of an exhibition at the Museum for African Art in New York, Animals in African Art, by Allen F. Roberts, which takes up the zoomorphic theme that is visible in several of the London exhibitions. And two other books that add significantly to an appreciation of the various African tastes in textiles and domestic decoration that are so exhilaratingly displayed in the Barbican show: Ndebele: A people and their art by Ivor Powell and Mark Lewis, and Going into Darkness, by Thierry Secretan, a collection of photographs of the startling polychrome sculpted coffins made by Ga craftsman in Ghana. There is also a number of other new books broadly germane to an understanding of works presently on show in London: The Hunter’s Vision: The prehistoric art of Zimbabwe by Peter Garlake, an exhaustive treatise by a specialist on the rock art of his native country, and a symposium on The Yoruba Artist (Washington DC: Smithsonian), edited by Rowland Abiodun, Henry J. Drewal and John Pemberton III. Finally, there is Robert Farris Thompson’s world-encircling Face of the Gods: Art and altars of Africa and the African Americas. These magnificent, scholarly publications and the exhibitions they mirror come at a significant moment in the history of African art outside Africa. The artistry of the carvers, weavers, potters and metalworkers of the continent has never been more visible. 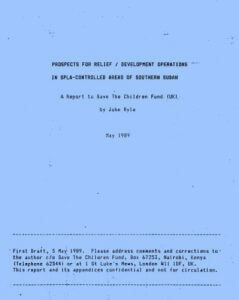 And the past few decades have seen a confluence of expertise from archaeology, anthropology and museology devoted, effectively, to explaining and displaying the great diaspora of this work in the West, a diaspora which is the product not just of forcible acquisition in the colonial era, but of the mutual influence between invaders and indigenes, before and since, each seeking meaning and use in each other’s material culture. Despite a few remarkable collaborations, though, it is still, on the whole, a question of one world culture standing as interpreter of a number of others. Thus all but a couple of the authors of the books mentioned above are from countries outside the African continent. Notwithstanding the deep knowledge of societies and stylistic traditions that these scholars bring to their commentaries, there is an uneasy combination of enthusiasm and scholarly distance in evidence in much of their writing, a wariness regarding affect and a defensive use of technical terms. It is a phenomenon that may be characterised as the anxiety of exoticism. At the level of the actual production of art, the tendency is the other way: contemporary African artists are increasingly deploying materials and techniques derived from the European fine art tradition to their own, sometimes raucous ends. 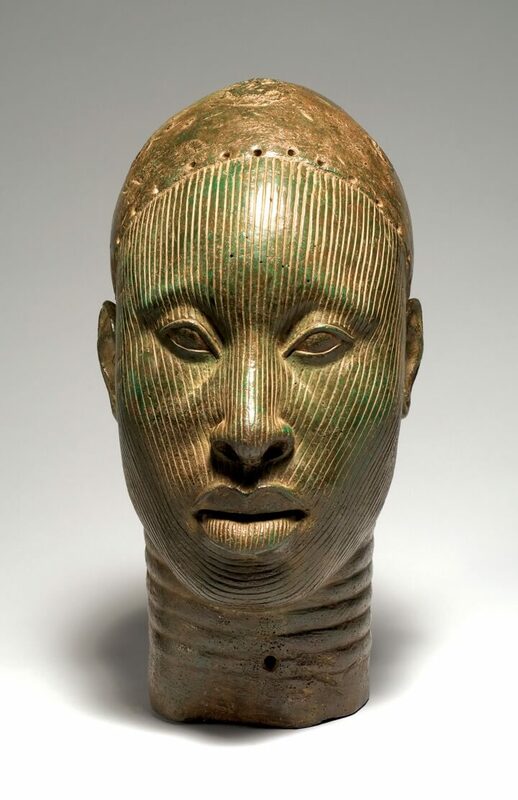 This may be seen, in one sense, as a symbolic reversal of the appropriation of African sculptural aesthetics by Cubists and others in Europe in the early nineteenth century. Or perhaps it is a wider, globalising tendency which sees, say, Japanese scholars occupied organizing exhibitions of European sculpture and domestic furniture while European artists busy themselves appropriating and reinterpreting Japanese scroll painting. But it turns out not to be so. Although all these diverse categories are represented in the exhibition in one way or another, the basic arrangement is disappointingly conventional: topographical, clockwise, room-by-room around the continent, without distinguishing any particular epoch or centre of production. In the choice of sub-Saharan artefacts there is a discernable bias towards the sculptural, and an evident and admirable fondness for objects of utility—stools, for instance, that have the formal appearance of sculpted objects. Attention to fabrics and pottery is cursory (though this is amply compensated for by the displays at the Museum of Mankind and the Barbican), and there is precious little jewellery. Most twentieth-century African art is left out—this, too, is catered for in other exhibitions—but there are a number of probable exceptions even to this chronological rule–probably because much African art, metalwork in particular, cannot be dated. The main innovation at the British Academy, as the organizers point out, is to include works from the entire continent, not excepting Ancient Egypt and Islamic North Africa, geographical domains that are usually considered separately from the cultures south of the Sahara. There may well be a good case for including them. There are certainly enough stylistic continuities between the civilizations of the south and the north, not to speak of the thousand-year and more traffic of materials across the Sahara. But the case for this inclusiveness is not really established in the exhibition. The selection of objects is weakest in the case of Egypt and North Africa; and their geographical sequestration within the exhibition precludes argument by juxtaposition. Their inclusion appears to represent a position in cultural politics rather than a considered historical judgment. In some cases, the principle of inclusion has resulted in tokenism: there are half a dozen artefacts from highland Ethiopia; but since none of them is by any means a masterpiece, it might have been better to omit them altogether (as Afrikanerdom, another African Christian culture, has been omitted). If you were a nomad and spent your life packing up your belongings to move with your animals and tents from one area to another, what kind of art objects would you make? 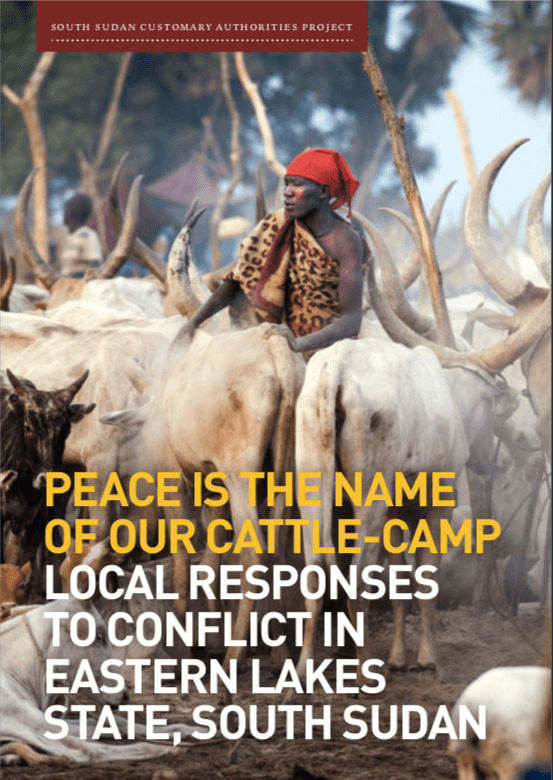 It’s a good question, one which goes some way to explaining the dearth, in most collections of African art, of material from East Africa, with its historical preponderance of pastoralist societies. 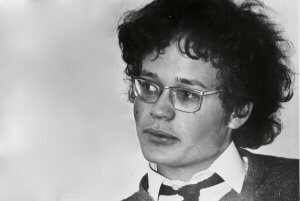 This deficiency is one the Royal Academy exhibition does its best to overcome. Here, for example, are articulated headrests from Egypt, grave goods from the New Kingdom—from a millennium before Christ—objects that were intended to protect the dead until their resurrection. 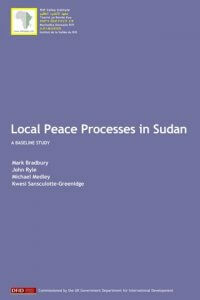 They show a striking kinship with similar articles from the present-day Somali territories. And dotted through the seven rooms of the exhibition are dozens more: Guraghe headrests from Ethiopia, Dinka and Shilluk ones from Sudan; others from Karamoja in Uganda, from the Tsonga of South Africa and from the Yaka and Mbala of Zaire. There are head-rests with two, three, or eight legs—biped, tripod and, as it were, arachnid—following the characteristic 120-degree angles of nature. There is a Luba head-rest supported by delicate caryatids; and one from the Transvaal with highly-polished serpentine supports that are tangled in a fabulously improbable carved wooden knot. Such virtuoso work challenges the constraints of its constituent material without ever ceasing to be functional. It is asserted, incidentally, in several of the catalogue entries, that the primary use of such head-rests is to preserve the elaborate coiffures of fastidious youth–young warriors and the like. In my own experience, though, such articles are multifunctional. Every head or neck-rest is also a seat: a seat by day, a head-rest by night, or during the heat of the afternoon. If you only carry one piece of furniture with you, you are liable to use it for more than one thing. It may keep the dust from your hair; it will also serve to keep scorpions out of your ear. The touching quality of portable furniture―a home on the range, a work of art you carry with you—reaches its apotheosis in a tiny chair from Burkina Faso that combines gracefulness, utility and portability in equal measure. It’s a triumph of movable design, as pleasing as a laptop computer. 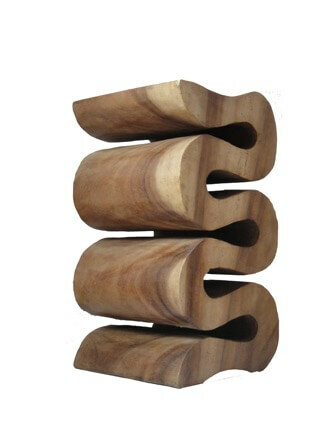 Like the head-rests, like virtually all African wood sculpture, the chair is monoxylous, carved from a single piece of wood. What kind of wood, though, we are not told, and this is a recurrent failing in an exhibition where timber is the commonest medium, a failing that reflects an underdeveloped aspect of African art—historical scholarship. The ecology of wood-carving is not without significance, after all: the weight of wood affects its portability; its strength and hardness affect its sculptural potential and its durability; some trees, moreover, are sacred, at least in parts of the continent, and cannot be used for this purpose. “Metal” would hardly be considered a sufficient description of the material used in Benin bronzes (most of which are in fact brass), but there is only one instance in this exhibition where a species of wood—tamarisk—is identified at all. Another class of object that is well represented at the Royal Academy is the Kongo nkisi, from the south-west of the continent. 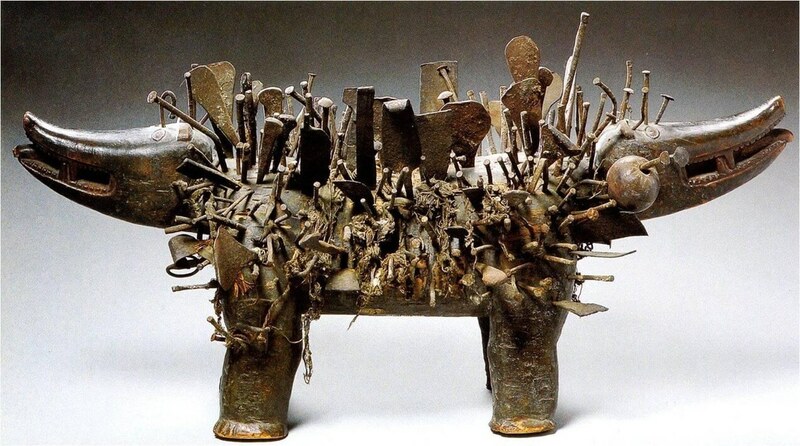 This is a terrifying anthropomorphic or zoomorphic sculpture sometimes covered in congealed blood and honey, with nails and hoe blades hammered into it. The blades embedded in the minkisi are alarming enough to the secular imagination, but more so to participants in the thaumaturgical culture from which it springs, as they are placed there with the specific purpose of activating its magical powers. Metal in itself had mystical potency in Africa of old, as it has had elsewhere. Westerners are easily impressed by Asante gold because, aesthetically speaking, we are on the gold standard too. But during most of the history of sub-Saharan Africa, all refined metals, in their rarity, have had something of gold’s power and mystery—as titanium and carbon fibre have for us in he West today. Nkisi, a Bantu root-word, would once have been translated as “fetish”. Although “fetish”, a word of Portuguese origin, is established in West African pidgin—along with “ju-ju”—as an item in the lingua franca of witchcraft, the term has become unacceptable to punctilious scholars. And nkisi, it seems, has thus become almost untranslatable; “power object” is the closest anyone dares to go. Fearsome indeed, the image that cannot be named. A passage in Africa Explored, the children’s guide, dwells on a particularly terrifying example, the double-headed dog, kozo, companion of the hunter nkisi. “Now that Kozo belongs to a museum,” the guide tells us, “he has lost his power.” But one has to wonder how they know. Whether you call these Kongo sculptures fetishes or power objects or ritual tools, one thing they are not is art. Or not until Westerners—or the inheritors of Western notions of art—get their hands on them. To treat them as such is a category mistake; it is to fetishize the fetish. (There is a subtle and informative essay on this subject by John Mack, also a contributor to the Royal Academy catalogue, in Fetishism: Visualizing power and desire, the catalogue of yet another exhibition, shortly to open at the Sainsbury Centre). 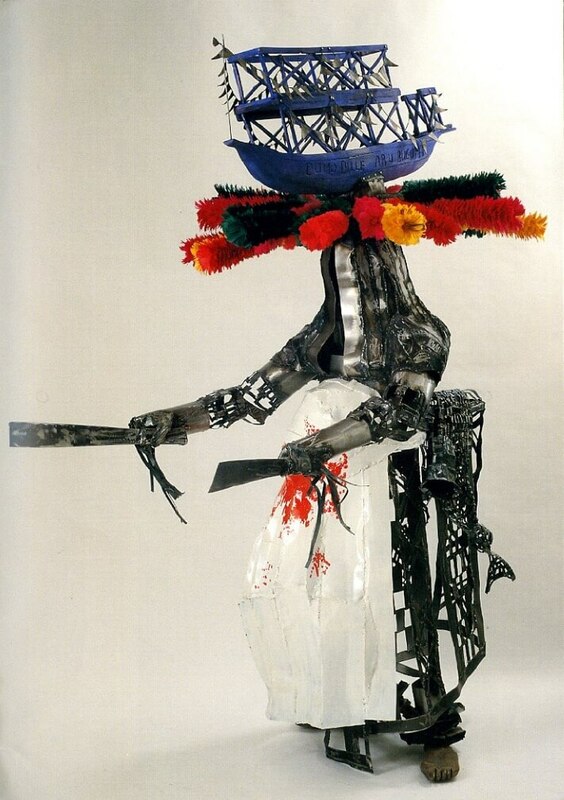 Big Masquerade with boat and household on his head—a version of the Okolokurukuru masquerade—by Sokari Douglas Camp. Steel, feather, textile and wood. To understand the traditional visual aesthetics of Africa, we need to take a step out of the metaphysical space that the art object occupies in the Western tradition and study instead forms of life where practical and ritual utility are more intimately connected, where the skills of artists—or artisans or makers—find different occasions for style and sublimity. The Royal Academy exhibition certainly brings together an unprecedented collection of objects, many of them ravishing. It overcomes the bias in British permanent collections towards artefacts from former colonial possessions. What it does not do is introduce us, in any considered way, to the histories and indigenous aesthetics that gave rise to these objects. To do so would require, at the very least, some form of contextualization, the informed juxtaposition of a number of objects of the same kind, or their location in a tangible milieu of production or use. Visiting the Royal Academy, you don’t really get much of a taste or feel of Africa itself; the light is too low, for a start, and the rooms too gloomy. Frankly, it is more like a visit to the land of the dead. This is something that the Museum of Mankind does better, with its well-lit pottery, weapons, textiles and bronzes, and a striking installation by the London-based Nigerian sculptor, Sokari Douglas-Camp, which mediates between the traditional masquerade of Calabar and the contemporary world of the art gallery. Nevertheless, the exhibitions at the Royal Academy and at the Museum of Mankind, taken together, provide such a spectacular array of objects from Africa’s past that the individual visitor can, with diligence, find his or her own helpful path among them. The path may lead back to their nameless makers, to an understanding of the world in which these makers lived. 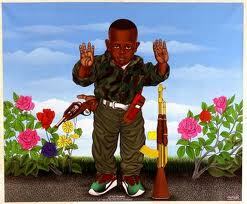 Or it may lead forward to the work of contemporary artists like Sokari Douglas-Camp. The exhibitions also offer a grounding in the traditions of visual creativity that inform the work of contemporary African artists, including work that is on show elsewhere in London at the Whitechapel Gallery and the Serpentine, and in spaces in other British cities. These exhibitions of contemporary work are beyond the scope of this essay; modern African art has become another world, a world that is now in large part assimilated to the culture of collecting and classifying, the art fetishism to which we subscribe in the West—that is to say, a version of the impulse that brought many of these antique non-art objects to the museums where they now reside, and that brought those Akan carvings to the little shrine in my own house.